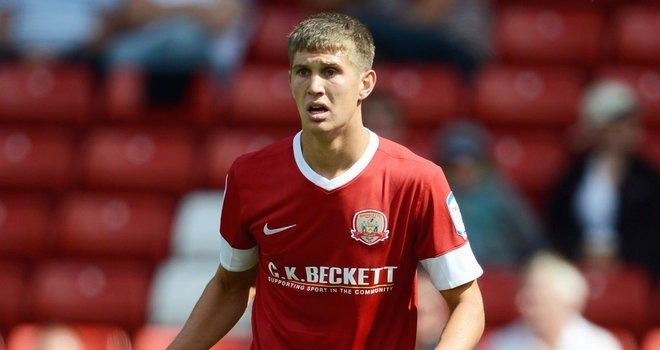 Everton have secured the signing of 18 year old Barnsley defender John Stones for £3m, but no further deals are expected. Stones, an England u19 right back has joined the Toffees, after rejecting a move earlier in the day to Wigan. Despite securing the deal for Stones, the day is tinged with disappointment after Everton failed to secure a big name signing. Spanish international striker Alvaro Negredo appeared top of the list, but Seville refused to move on their valuation of the player and ultimately priced Everton out of any deal.